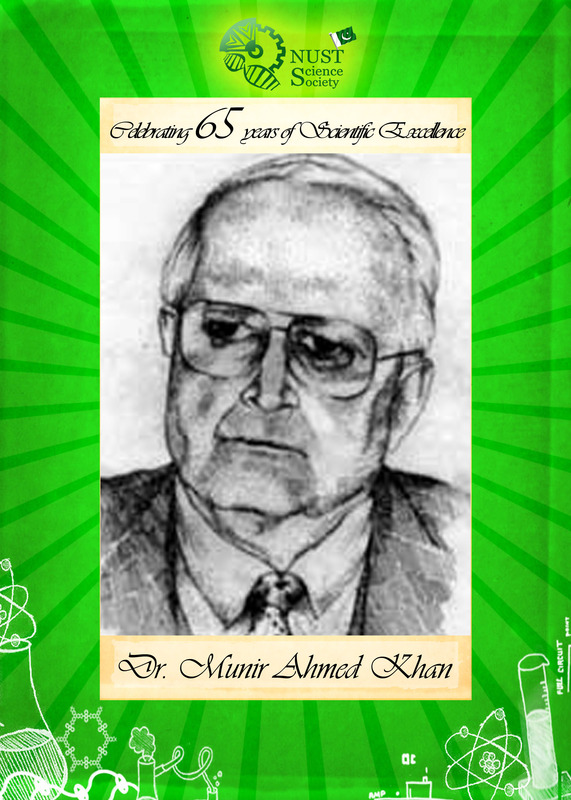 Dr. Munir Ahmad Khan is the technical father of Pakistan’s atomic bomb as it was under his chair that PAEC initiated the nuclear plan and carried out the first major experimentation. He established and developed several nuclear testing laboratories from scratch, including Kahuta Research labs, PARR-II, and Khushab-I, and bears significant contributions to the rise of science and technology in Pakistan. Dr. Munir Ahmad Khan was born on 26th May in Lahore. He received his double bachelors in Physics and Mathematics from Government College, Lahore. He later did bachelors in Electrical Engineering from Punjab University and masters in Nuclear Energy from North Carolina University, USA. After completing his PhD, he joined the International Atomic Energy Agency as a senior officer. In 1986, Dr. Khan was elected as the chairman of IAEA board of governors. He was the main driving force in the Pakistani scientific community which spearheaded the development of Pakistani nuclear energy program. He was the fore-founder of International Centre for Theoretical Physics in Italy, founder of National Centre for Theoretical Physics & Centre for Particle Physics, founder of International Nathiagali Summer College on Physics and founder of Pakistan Institute of Engineering & Applied Sciences. He held the positions of Chairman of Pakistan Atomic Energy Commission, Chief Technical Director and advisor of Pakistan Atomic Energy Program, and as leader of 19 Pakistan delegations to International Atomic Energy Agency (IAEA) Conferences. He remained Chairman of the International Atomic Energy Agency’s Board of Governors from 1986 to 1987 and honorary Minister of Science for state and served as Science Advisor to the Prime Minister Secretariat. He has been awarded Hilal-e-Imtiaz (1989) and Nishan-e-Imtiaz (2012). He died on April 22, 1999.